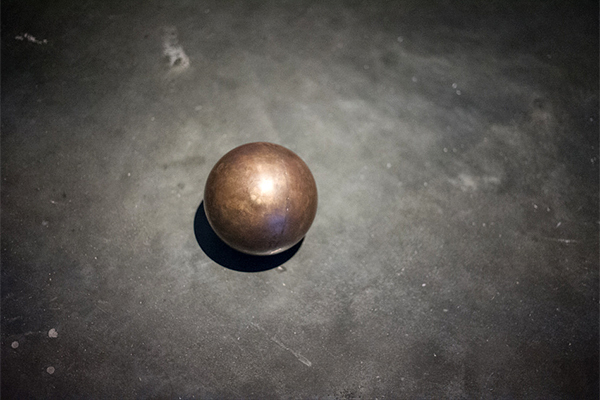 From How to Construct a Time Machine, at MK Gallery. (via happyfamousartists). 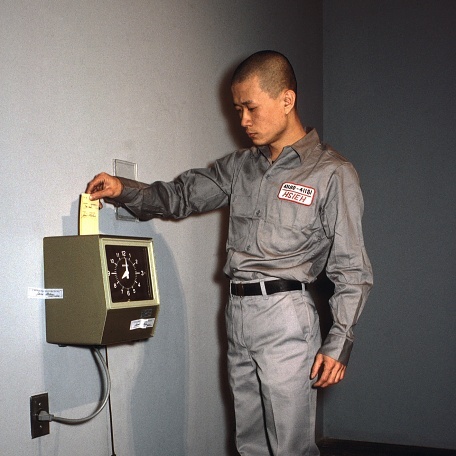 Tehching Hseih: One Year Performance, 1980 – 1981, Punching theTime Clock. Photo: Michael Shen, 1980.